When it rains, it pours here in the Fraser Valley. 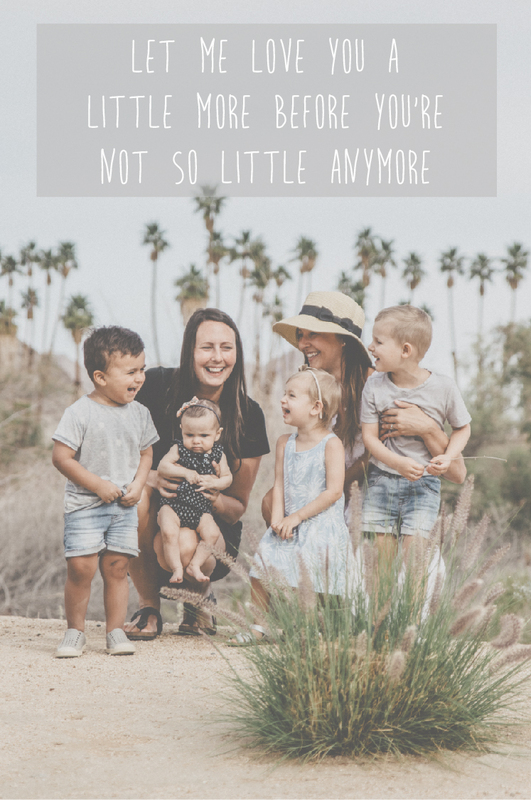 We can't complain because we love where we live but as moms to 4 under 4, we are constantly cooking up creative ideas for inside days with our kids. When Lauren and I lived at home, before we were both married, we grew up drinking Tetley tea. Our mom was constantly putting the kettle on throughout the day to enjoy a cup of tea in the morning, a cup of tea with a friend or a cup of tea with her girls. Now, as a mom myself, I can't help but pass on the tradition to my children. My kids are always seeing me drinking tea or coffee around the house, out in the city or with friends. We will pop in to my mom's house weekly for a cup of tea and a cookie. So we have started having little tea parties at home! It is the perfect rainy day activity and we love getting the kids involved. Everyone picks a napkin, everyone chooses a mug and we all sit together sipping our tea and eating cookies. For me, I'm all about the caffeinated teas; anything to help this tired momma out! But, for my children, I love the variety of decaffeinated teas Tetley offers. Pure Peppermint was a hit at this tea party but I love a cup of Camomile Lemon whenever I feel a cold coming on. I'm hoping that these moments will one day pave the way for deep conversations, times of great encouragement and discussion with my kids. Somehow, everything seems a bit easier to talk about over a cup of warm tea. It is Tetley's 180th birthday this year! I didn't know Tetley Tea had been around for so many years! No wonder it is a staple in home, my mom's home and my grandma's home. A tea for the generations! Cheers to the rainy days ahead; may they bring about some sweet, sweet moments with you and your loved ones! Put a pot of hot Tetley tea on and enjoy a tea party with someone you love.